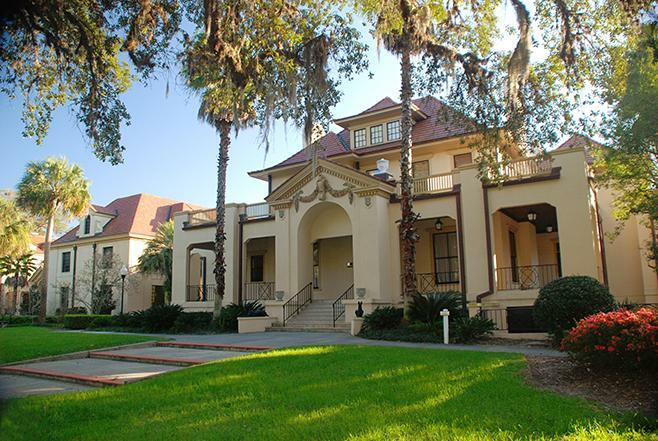 What was once a private residence and hotel is now a cultural events center for the community and surrounding areas of Gainesville, Florida. This Mediterranean Revival-style building is the settling for contemporary art exhibitions multiple restored period rooms and numerous historical exhibits. Its meeting rooms and performance spaces have become sought-after venues for weddings, conferences, and social events. The Thomas Center provides a versatile space which contributes to the cultural, civic and social life of Gainesville.